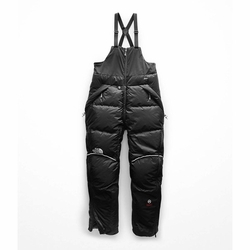 The North Face Himalayan Pant. Designed for athletes aiming for the top of the world, the Himalayan Pant is The North Face's warmest pant, period. An insulated shell and high-fill-power down deliver maximum protection in other-wordly cold.